I hope everyone is having a great summer so far. It’s hard to believe but I’ve been “blog silent” for close to a year now. I finished the third re-write of Over Easy. 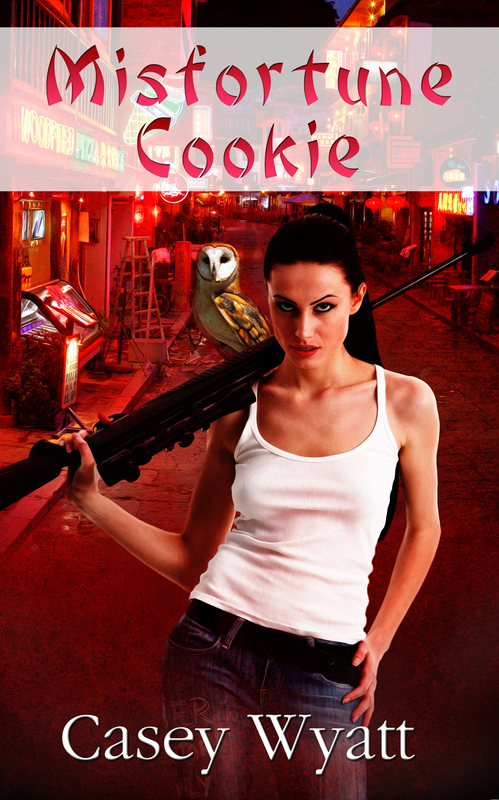 I pitched it during Fiction Fest 2015 and received requests from agents and editors. During late fall, I also sent out a flurry of queries and, yay, received requests for the full manuscript. Sadly, even though there was interest in the story, I haven’t sold it yet. Oh well, that’s the nature of this business. Also, the agents/editors who took the time to read my manuscript provided me with useful feedback which is a step farther than I’ve gotten before. It seems like a defeat but it’s really not. In the past, I used to get no response at all or just robo-emails saying, “thanks, but no thanks”. So, yeah, receiving feedback is a great sign of progress. Go me! 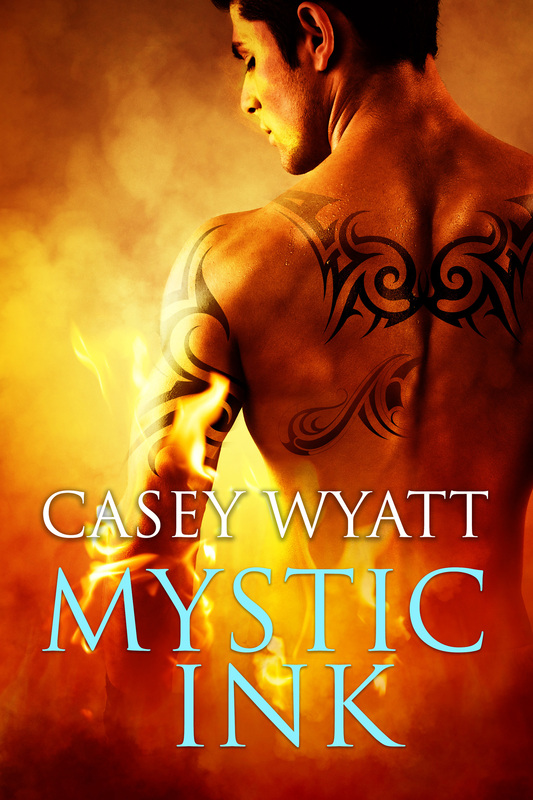 On top of that, believe it or not it’s been four years since Mystic Ink was published by Soul Mate Publishing. Happily, they wanted to keep the book for a little while longer. 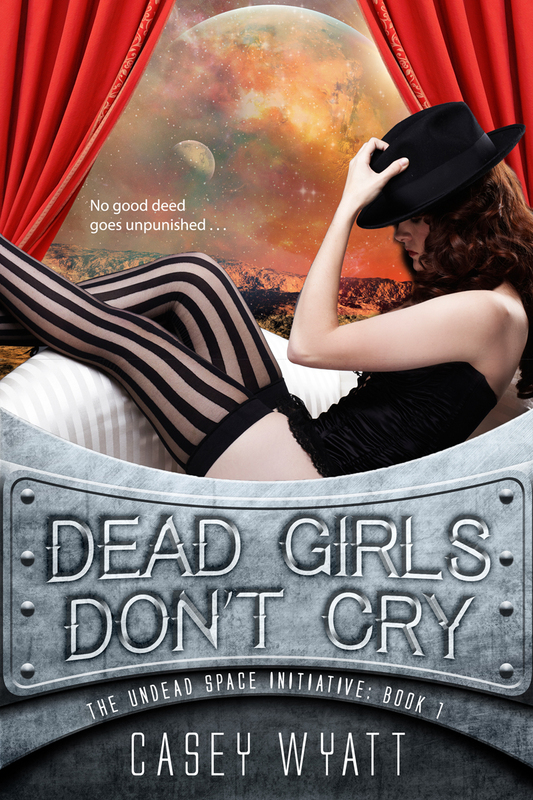 Plus, there’s a smokin’ hot new cover (by Fiona Jayde). Nice, right? In the midst of all this, something else major happened. Jupiter Gardens Press decided to close shop. As a result, the rights for The Undead Space Initiative have reverted in full to me. That meant I needed to take action, not only on that book, but I also needed to get off my keister and write another book in the series. 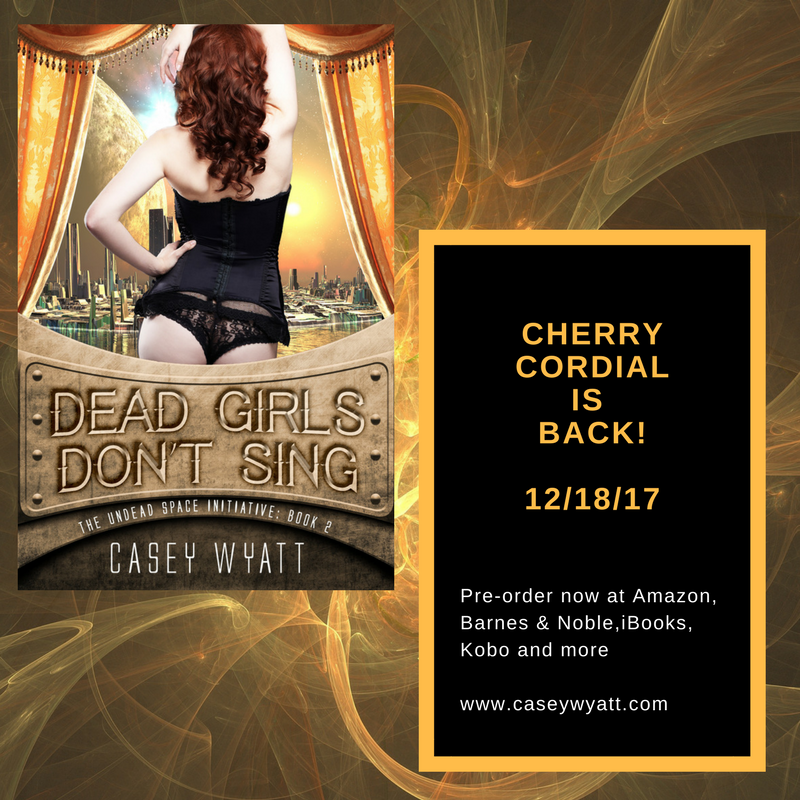 Oh, and I also decided to rebrand the first book as Dead Girls Don’t Cry (available August 18th) and indie pub the remaining books in the series. So guess what? 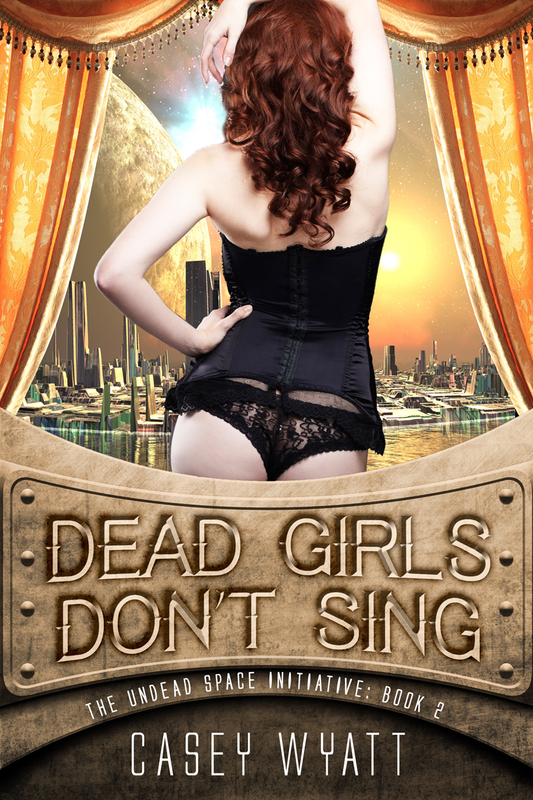 I am near first draft completion on book 2 Dead Girls Don’t Sing. No release date yet, but I can promise that the cover is fabulous (more on why I say that, below). And if that wasn’t enough to do, I needed a crash course in DIY publishing. I hired a cover designer which led me to The Killion Group, Inc. I heartily recommend her and here’s why. She also formatted the print and ebook too. With their assistance, the book is ready for pre-order on Amazon, Barnes & Noble, Kobo, and iBooks. The print copy will be coming shortly as well. But wait, there’s more. I will be doing a virtual tour with Bewitching Book Tours in August, details to follow some time soon. And, some day soon, my blog will be receiving a reformat. 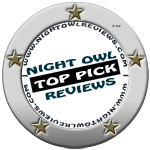 In the meantime, I hope you like the mini-facelift and new logo too. Yes, I’m back. You’ll be hearing more about what else I’ve been doing (like two panels at #CTConn2016) but I’m saving that for another day. If you like my blog, please sign up for my mailing list too. And, as always, you can find me on Facebook.